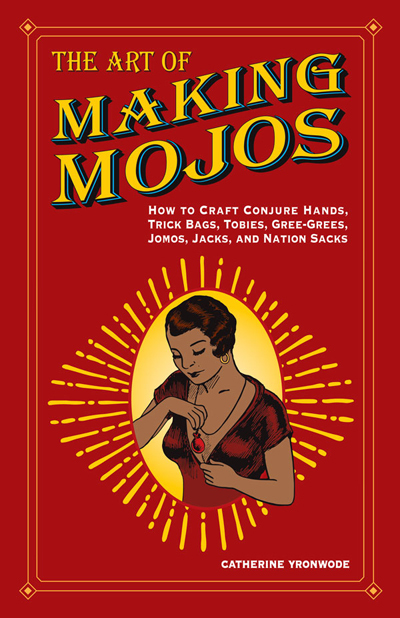 I will be giving a workshop on this book and teaching how to make mojo hands at the 2018 Hoodoo Heritage Festival 2018 - Santa Rosa Mystic Fair in Santa Rosa, California, April 14-15, 2018. A copy of this brand new book is included in the price of your attendance at the workshop, and i will sign your book. My impatience caused me to buy all the books on amazon, but I literally bought ALL the new books, and have made it through 2 thus far. Mojo's being the first. Very well written, LM books are so jam packed full of information and instruction it's a shame to everyone who doesn't get a chance to read them. Thank you, Shutter. I am glad you liked it -- and i would love to see a review at Amazon. Reviews help us sell books, and thus we, as authors and publishers, do rely on them for help.